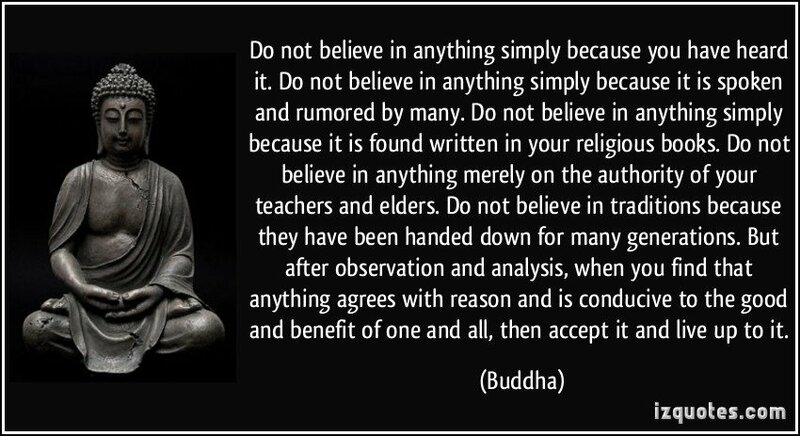 The path to nirvana In the religion Buddhism, Meditations carry a higher weight in One’s practice to attain Nirvana. But, Dana, giving Alms and Shila, observing at least the basic five disciplines(Panchasheela, in Pali) are also vital for One’s practice. Dana & Sila practices generate thoughts, (Punya Karma, in Pali), that would create well-being within Samsara. One to give away things, which oneself earned through hard effort might know an easy task. In order to complete Dana Punya Karma, one has to give Alms without a thought of any return. Observing Sila, or Shiksha, requires much more effort than Dana. Sila is also a Punya Karma, however, basic discipline in oneself would create a powerful platform for such person to attain Nirvana. Paths help people to reach their destinations. 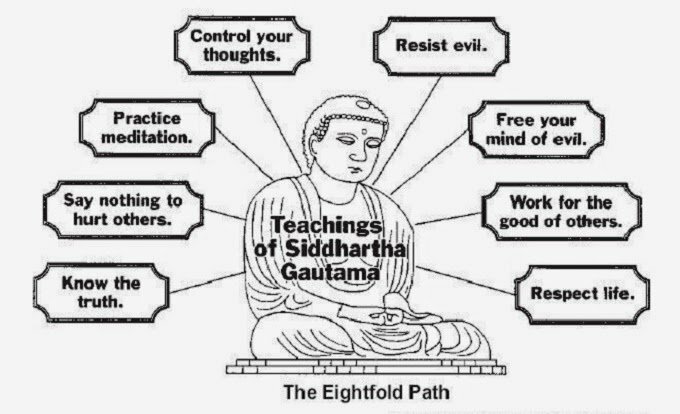 These eight elements help a person to reach Nirvana; therefore, they are called the Eightfold Path. 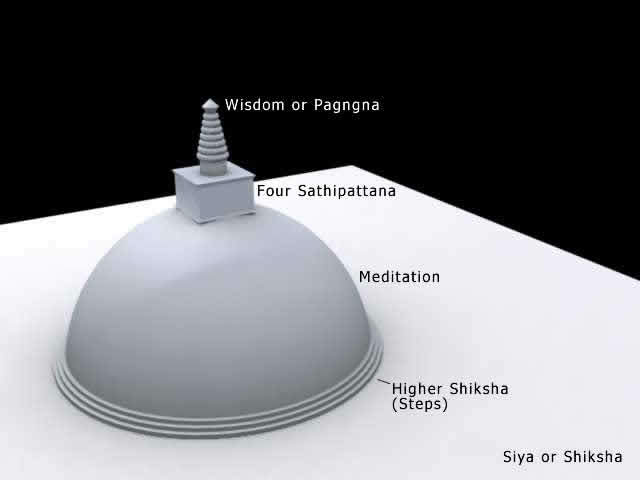 The most important Meditation practices laid down by the Buddha are the Four Sathipattana Meditations. They guide one’s mind to understand reality behind the connection between Mind and Body. They increase the Wisdom of dividing Nāma and Rūpa, Nāmarūpa Paricceda Gnāna. The word Sathipattana means being in Mindfulness. Pattana and Anupassana carries the same meaning. All beings associate some kind of a body, Kāya in Pali, and humans associate or link up with a body which is made up with Patawi (Feeling/sensation of Hardness), Āpo (Feeling/sensation of Liquidity), Thejo (Feeling/sensation of hot or mild temperature) and Vayo (Feeling/sensation of Air). Kayanupassana meditation starts from understanding the true nature of body. The body is the beginning of all sorrow, anger, unwise, likeness, and ultimately Suffering. “It starts with understanding of suffering, not by mere mind, but by the purified mind.”. The Sallekha Sutta is one of the key suttas that describes the true meaning of Practice towards attaining Nirvana. This describes that Right View (Samma Ditti) is the most important factor that Buddhists should develop to start to become selfless.